The CERF Annual Forecast is the premiere business event in Ventura County each year. Join Dr. Bill Watkins and esteemed colleagues as they break down the results of the 2016 national and California elections and offer a forecast on what’s ahead for our economy. Joel has been involved in California politics for over 35 years as a public affairs consultant, small business and taxpayer advocate. 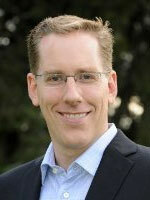 Fox is co-publisher and editor-in-chief of the website Fox and Hounds Daily, offering commentary on California business and politics. Campaigns and Elections Magazine placed Fox on the list of the top 100 “influencers” in California politics. He is a professor at the School of Public Policy at Pepperdine University. Dan has been a journalist for more than a half-century, spending all but a few of those years working for California newspapers. 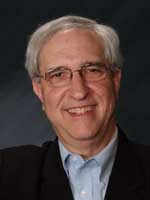 He joined The Sacramento Union’s Capitol bureau in 1975 and later became the Union’s Capitol bureau chief. In 1981, Walters began writing the state’s only daily newspaper column devoted to California political, economic and social events and in 1984, he and the column moved to The Sacramento Bee. His column now appears in more than 50 California newspapers. 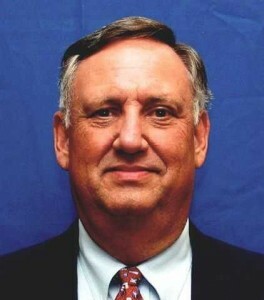 Bill is Executive Director at the Center for Economic Research and Forecasting (CERF) and serves as Associate Professor of Economics at California Lutheran University. 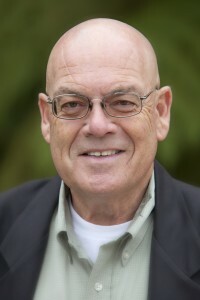 Prior to CLU, Watkins was the executive director of the University of California, Santa Barbara, Economic Forecast Project. Previously, he served as an economist with the Board of Governors of the Federal Reserve System in Washington, D.C.
Matthew is an economist at the Center for Economic Research and Forecasting (CERF) and teaches courses in Econometrics and Environmental Economics at California Lutheran University. Matthew is a UCSB Bren School trained researcher in environmental economics who specializes in land use, urban growth restriction, groundwater management and environmental markets. He is frequently sought to speak on the issues surrounding land use and groundwater management policies as well as the general economic outlook for Ventura County.